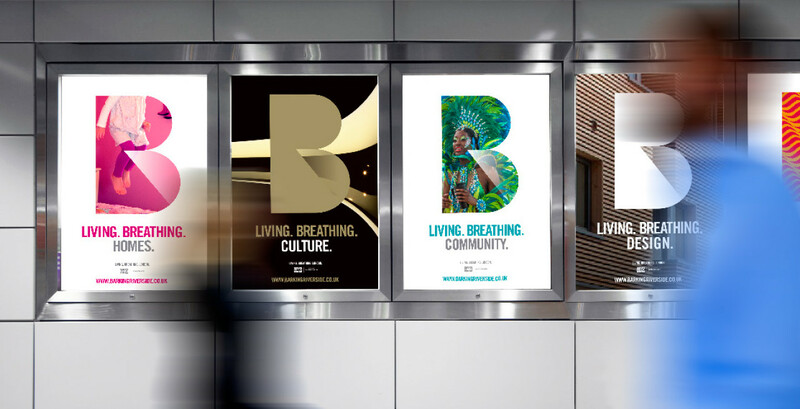 Uffindell are delighted to have been commissioned by L&Q and the Greater London Authority (GLA) to create the new brand identity for Barking Riverside, one of the most ambitious new property developments in the UK and perhaps the largest ever undertaken by the sector. 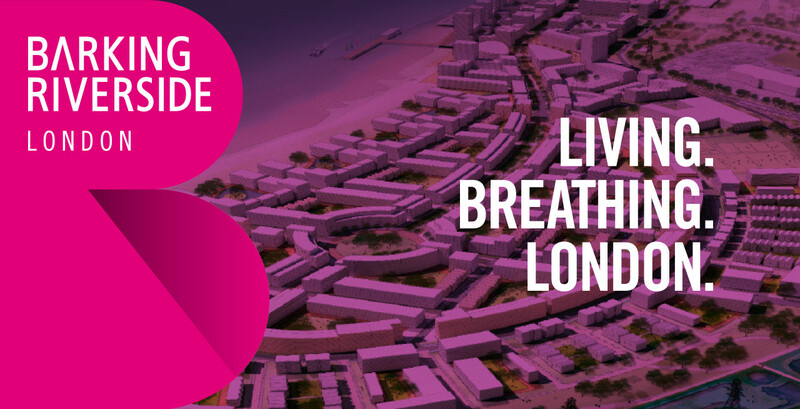 The 179-hectare former Barking power station site had lain dormant for more than 35 years, but the new development will create a new town the size of Windsor, delivering 10,800 new homes for Londoners, around a third of which will be affordable. It will also include 65,000 square metres of commercial, retail and community facilities, one secondary and up to four primary schools, public squares and walkways, and major new highway infrastructure. With the £263 million project to extend the London Overground Gospel Oak line to a new station at Barking Riverside. This will put Barking Riverside within 25 minutes of central London. New roads, bus routes and river taxi services will also connect the new neighbourhood to other parts of the capital. The project included extensive research among key stakeholders, the development of a new positioning/strapline and the creation of a modern, flexible and distinctive brand identity. “Working with Uffindell is always a pleasure. They really get under the skin of our business and work tirelessly to ensure all parties are on board with the ideas they present so that a unanimous decision can be taken forward.